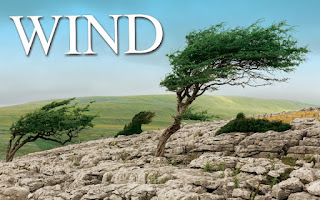 Wind Sound Effects is a 2 DVD collection of 200 wind sound effects originally recorded at 24/96. There are 200 sound effects in this product and each is a full two minutes in length. 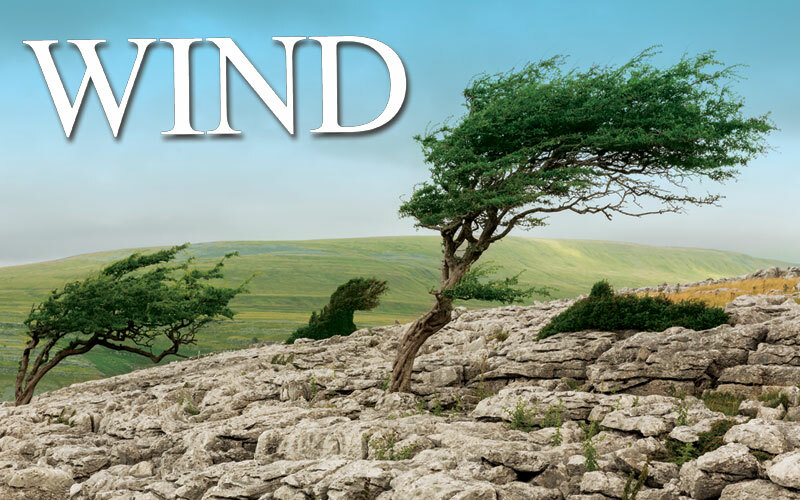 A variety of different strengths and kinds of wind are included: light, low, medium, heavy, whistling, whipping and gusting winds. Featured in the collection are both urban and rural settings, broken branches and blowing debris, hurricane strength disasters, eerie howling canyon winds, bitter cold arctic blasts and some gentle breezes. The DVD version of wind is offered as 24/48 wav files, while the download versions are available as 24/96, 24/48, 16/48 and 16/44 wav files.